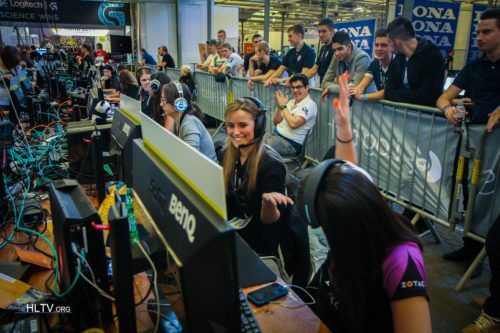 BRING LDLC 2014 BACK PLS! why i bet on retard french? what? skins or just money?